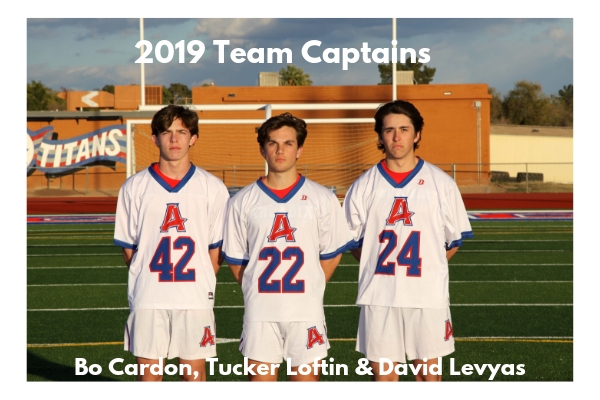 Welcome to Arcadia Titans Lacrosse! Welcome to Arcadia Lacrosse serving high school boys in 9th through 12th grade in the Arcadia area in Phoenix, Arizona under the direction of Head Coach, Kyle Mason. 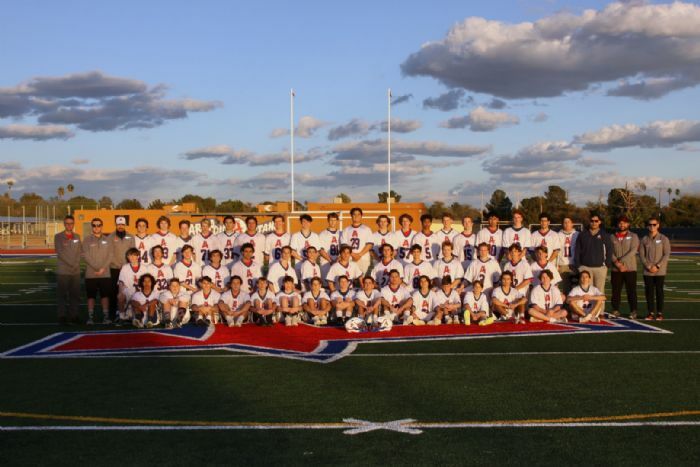 Because high school lacrosse is not recognized by the Arizona Interscholastic Association, lacrosse is offered as a club sport at many high schools in the Valley. Our program is supported 100% by fundraising and donations. Arcadia Lacrosse Inc. is a 501(c)(3) non-profit so all donations are tax deductible. 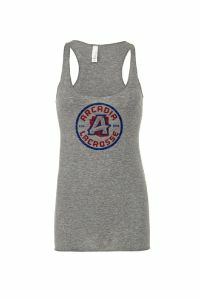 We have a Youth program - Arizona Lacrosse Club - that serves Arcadia and the Camelback Cooridor. Please visit arizonalacrosseclub.com for more information about our Youth program.